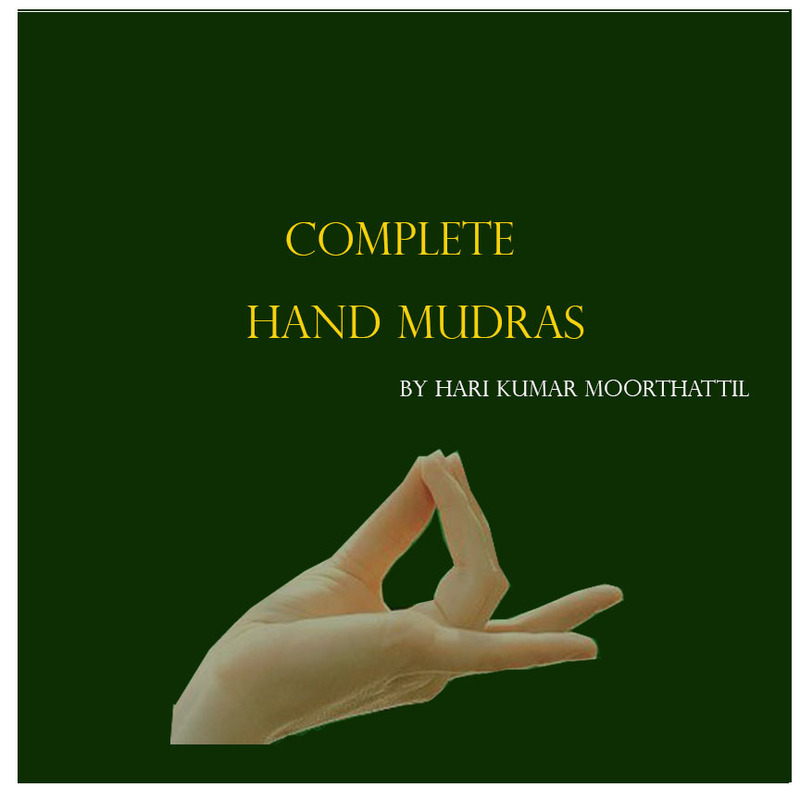 Makara Mudra is an efficient mudra to give you instant strength and security. The Sanskrit word “Makara” means Crocodile. Crocodile is the animal known for its strength. After a prolonged period of rest, It can convert their reserve energy instantly and pounce on its prey at lightning speed. We also have similar reserve power. Makara Mudra is useful to activate the reserve energy. It is especially helpful when you feel depressed, frustrated and has too much on your plate. The reduced energy can be easily found by the baggy eyes and dark circles on your face. The practice of Makara Mudra helpful if you have similar physical symptoms. It calms the mind. It gives you strength and serenity. 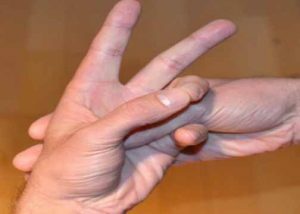 To do Makara mudra, you need to place one hand inside the other like in the image. Extend the thumb finger of your lower hand through the little finger and ring finger of the other and put it in the middle of the palm of the upper hand. The tips of the thumb finger and the tips of your ring finger touch each other as like in the picture. The practice of this mudra activates energy reserved for you. You can overcome the feeling of tidiness instantly. It is useful to remove dark circles under the eyes. The Practice of Makara mudra gives relaxing effects and also helps to focus and have a great sense of Security and trust. To get an instant result, you have to practice it for at least ten minutes. Regular practice of Makara Mudra is highly beneficial. Along with this Mudra, you have to to take nutritious diet and practice deep breathing in open places. Also, you can make affirmations like I am energetic or something you like. Practice Makara Mudra to lead a young and active life.